Our 'top shelf' wooden liquor displays are built with expert craftmanship to create a beautiful and modern look. 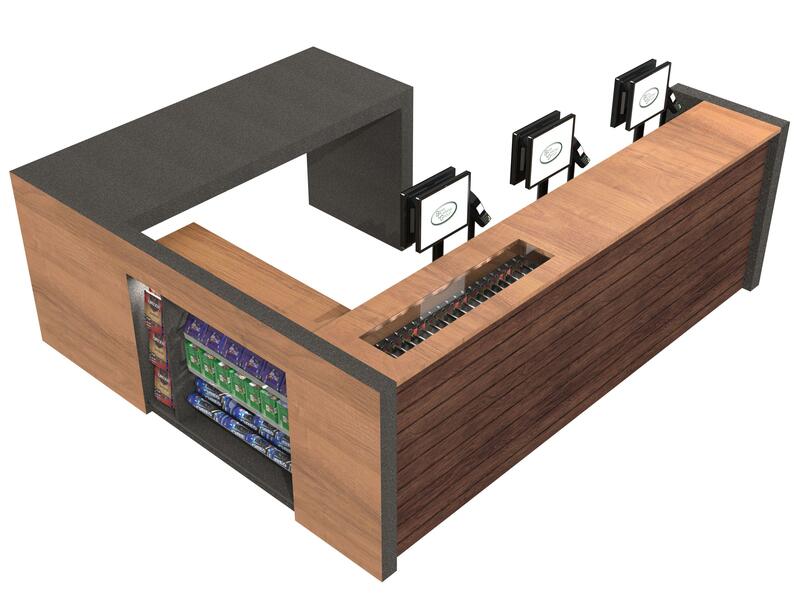 Wooden liquor displays create a warm and inviting shopping experience which in turn encourages browsing and more sales. For over two decades Brian Cummins Group has been supplying some of Australia's largest Liquor & Tobacco chains, with a detailed legislative understanding supported by compliant displays BCG is the supplier of choice for these specialised markets. It is vital to understand the requirements and challenges placed on retailers in these highly legislated markets, we at BCG have listened to our retailers' concerns and developed standard ranges that merchandise and impulse sell to your customers. BCG compliments this range with our custom built capability. 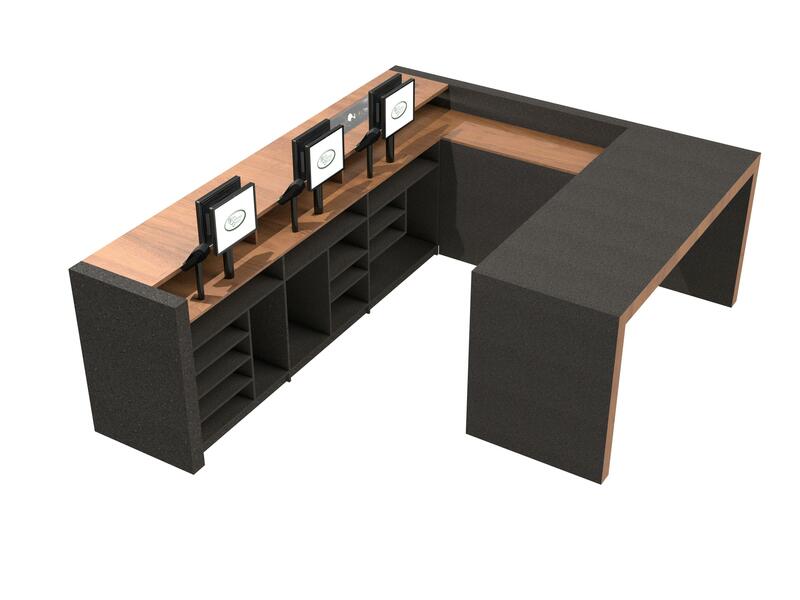 From wall units to island displays we have the right display for you. Looking for a unique solution? 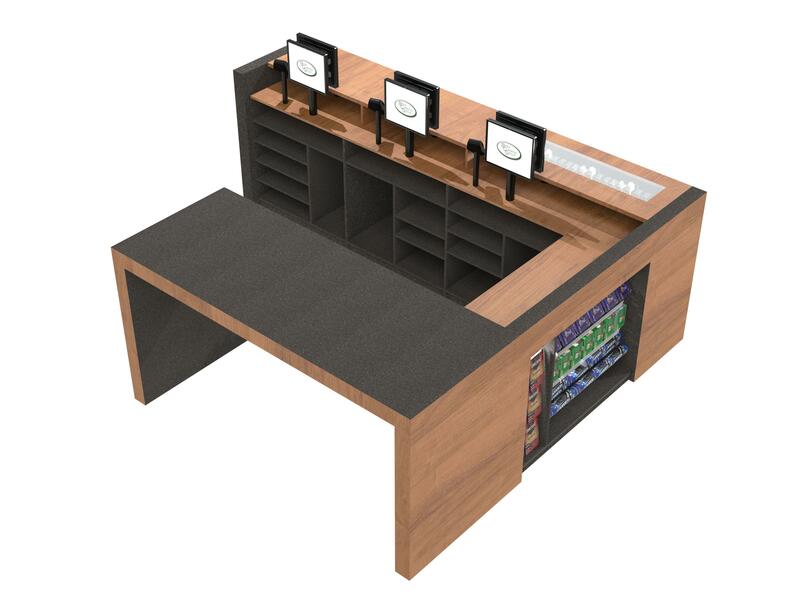 Our custom designs will maximise floor space and browsing potential Liquor displays come with optional lighting and in a variety of wood finishes. We provide custom solutions tailor made for your business!